Amidst all the fervor surrounding President Trump’s SCOTUS pick and the future of the Court, it’s important to remember how important our constitutional protections are. In this week’s boralogue, John looks at the Middle East peace process, manipulation of news by the international media, and attacks on Christians in Germany. It all serves as a reminder that in this country we are protected by a document that guarantees our freedoms. And it should stay that way. How has church history and prophecy led to what we are seeing today in geopolitics, especially in the Middle East? 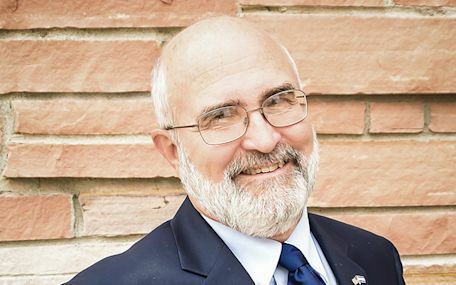 Dr. Bill Watson (www.ccu.edu), Professor of History at Colorado Christian University, explains how some Christian churches end up with different viewpoints than other churches in regard to Jews and the end times. Socialism has never worked whenever it has been implemented in history. Proponents of it now claim they can do it right. 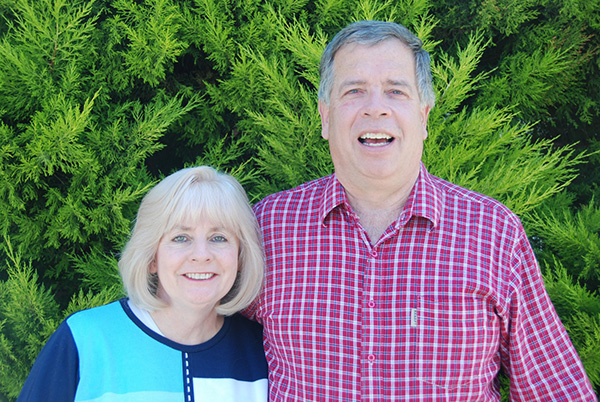 Jerry & Marilyn Farnik, Christian missionaries in the Czech Republic, remind us what Czechoslovakia was like under socialist rule in the 1980s and how they are fighting against a lingering atheism still there long after the fall of communism. John and Producer Steve finish out the show this week discussing a new grassroots movement on Facebook called #WalkAway, where thousands of people are giving their testimonies about walking away from the Democrat Party due to their radical shift in values. In this week’s Section 6, John and Producer look at President Trump’s pick for the Supreme Court and how the next few months may play out in Congress. Plus, John discusses the power of prayer and God’s will.